Join us at Queen of Peace Catholic School for our 3rd annual Casino Night Fundraiser. 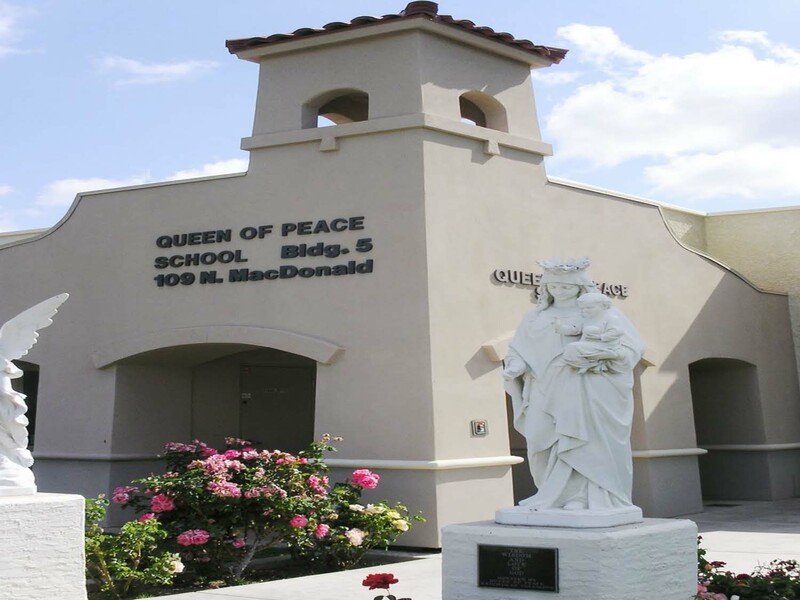 Location: Queen of Peace Catholic School, 109 N. Macdonald, Mesa, Arizona 85201. The evening will include a silent auction, casino style games by On the Go Casino®, prizes and lots of fun. For more information and to purchase tickets visit Queen of Peace Catholic School or On the Go Casino® Parties Facebook Events or contact Rebecca Smout rebecca.smout@srpnet.com, 602-236-2489.